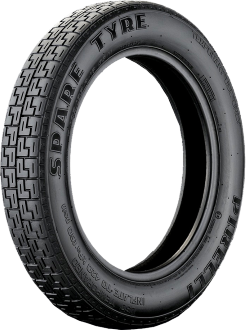 Point S is a professional and independent tyre dealership network which is run in over 30 countries. Turn to us for tyre advice and high levels of service when you need new tyres. 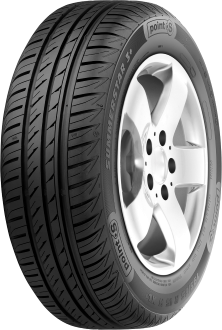 With Point S, it is possible to select the sort of tyres you want to have fitted from our website. Not only does this guarantee you get the tyres you need when you turn up for a fitting, but it allows you to shop for the best bargains, too. 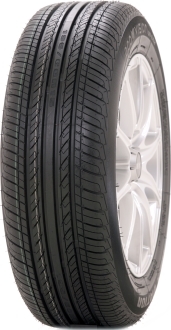 Reserve car tyres online and have your tyres sent to your local dealership today! 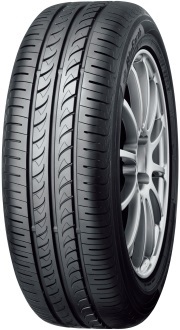 All of the top tyre brands can be ordered in just a few clicks. One of the most important things to do with new tyres is to ensure they are compatible with your model of car and with the other tyres you already have fitted. Simply enter your registration plate number into our website and see all of the possible choices within moments. Whatever you drive, Point S will point you in the right direction. Why Buy Tyres From Point S? With recommendations from 4 out of 5 customers, the reputation of Point S speaks for itself. 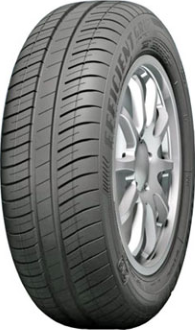 Our experts are fully qualified and able to fit new tyres to your car in a way that is safe and reliable every time. A free tyre check is available to everyone, perfect in case you don't know whether or not your current set or roadworthy or not. Just ask our team to carry out a free, visual inspection of your tyres to ensure yours are both safe and legal to continue driving on. A number of members in the Point S network also offer mobile fittings. This service certainly comes in handy if you have an emergency situation when on the road that means you need a new tyre or two but cannot drive on to a fitting centre.